Elite HR Client Services provides Staffing and recruiting qualified CDL drivers and logistic professionals who live up to your hiring criteria is our business. 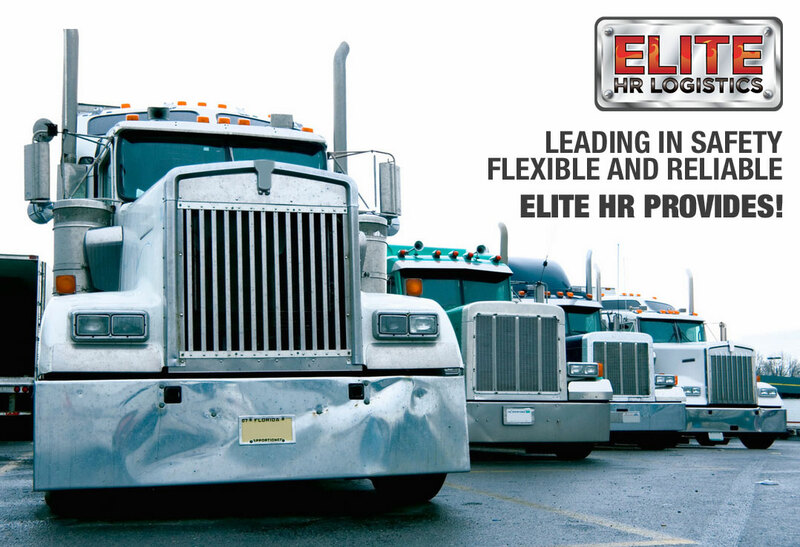 Elite HR Logistics Client Services CDL Staffing Solutions are specialists in transportation, distribution, and logistics staffing with over 20 years of experience. We are consultants who deliver solutions to your front door. At Elite HR Logistics Client Services, we understand your staffing challenges, needs, and requirements, and we thoroughly comprehend all the possible recruiting strategies necessary to generate the caliber of logistic professionals you require. We have invested our time and the human resource capability to perform expeditiously in order to provide value immediately. Yes, we have the solutions and know how to solve your staffing problems and challenges. Client Services provides Experienced CDL Drivers, Transportation, Distribution, and Logistic Professionals. Elite HR Logistics Client Services CDL Staffing delivers solutions in essentially three ways. Each method is individually tailored to your company’s unique requirements. Call us today at 1-916-484-4300 to get started! Elite HR Logistics Client Services CDL Staffing can and will deliver. We guarantee it! Recruiting qualified CDL-Drivers and logistics professionals who can live up to YOUR hiring criteria is our business. We understand your challenges, needs, and requirements and we thoroughly comprehend the recruiting strategy necessary to generate the caliber of professionalism required. 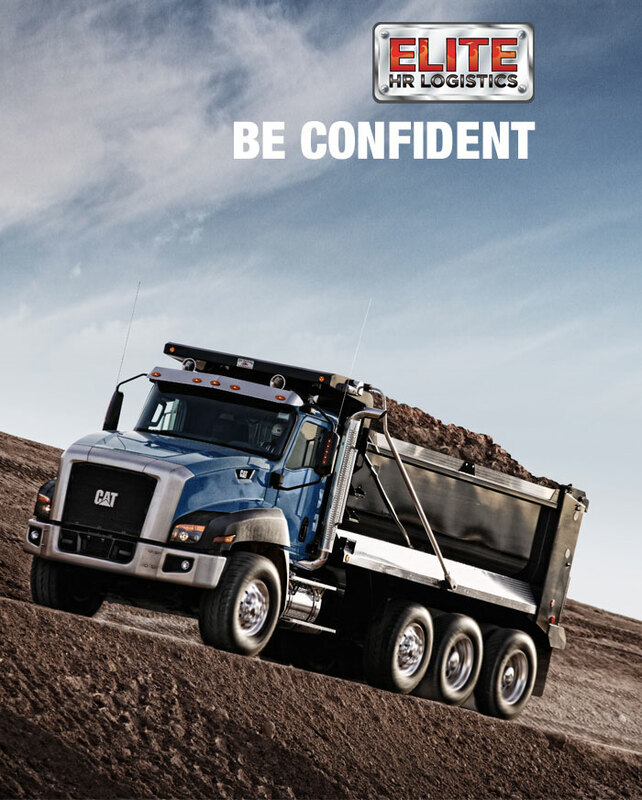 We have the resources and capability to perform expeditiously and provide value immediately. Yes, we have the solution and know-how to solve your staffing & recruiting problems and challenges. Elite HR Logistics Client Services worker assurance and superior candidate qualification process. A three-part program generating the most comprehensive DQ file in the industry! Elite HR Logistics tests for unique personal traits which cannot be depicted and often dodged by faceless paper or electronic resumes and brief interviews. Many preparations to validate safety and proper skill-sets for any particular assignment and environment prior to referring and recommending candidates for hire or dispatch are available only by Elite HR Logistics CDL Staffing Solutions. We evaluate driver’s individually based on background and working experience (Based on references and onsite training and testing). Scores, attitude, references and the road tests at our clients sites or whether it be our in-house screening, a direct hands-on safety assessment is imperative whether we place the driver on the road.